Wasabi Kit Kats, tuna salad Doritos, and cherry blossom Fraps are just a few of the twists on American snacks you can find in Japan. Wasabi Kit Kats? 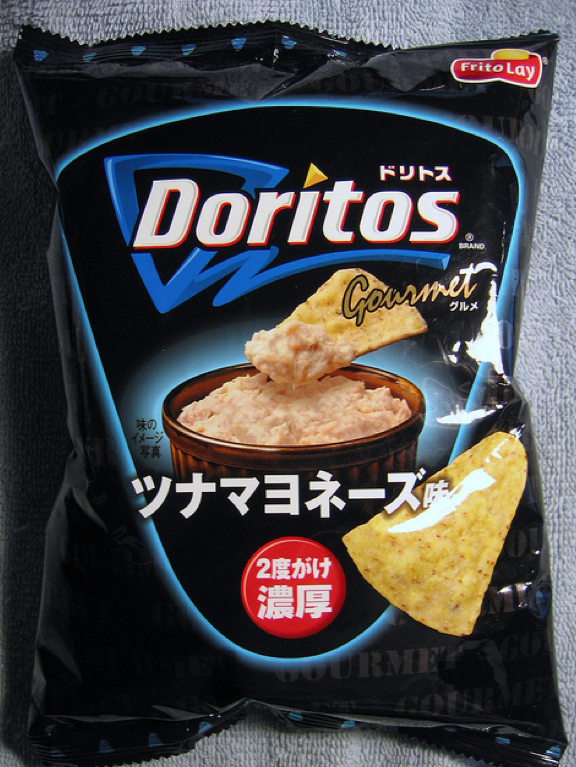 Tuna Mayonnaise Doritos? Cucumber Pepsi? No, these aren't the results of manatee idea balls (we think). These Franken-snacks actually exist (or have existed) for public consumption in Japan. Although other countries in Asia, like Taiwan, have their own interpretations of Western-style snack foods, the de facto world capital of odd flavors is considered to be the Land of the Rising Sun. What's it taste like? This one I've personally tried. It's not spicy, but rather refreshing, almost minty. I brought several packs home from Japan for friends and family to try; most of them were pleasantly surprised by the flavor. What's it taste like? According to Mike Fahey of Kotaku, his tasting notes were as follows: "Too sweet. Lingers far too long. Must drink to cleanse palate. WILL NOT GO AWAY." Is this still considered candy? I suppose so?! What's it taste like? Per Oyatsu Break: "The cheese taste is a little milder than you're expecting, but the scent of it is still incredibly strong." Despite the smell, says the review, the primary flavor is that of a sweet white chocolate. Did you PhotoShop this? Even if I had the skills, why? What's it taste like? As intimidating as it may seem at first, unbrave girl says it's nothing out of the ordinary: "...aside from a slight mayonnaise-y aftertaste, they tasted pretty much like your ordinary corn chips. I couldn't even taste the tuna flavor at all." What's it taste like? This video review from J-List shows that while they look like your ordinary corn chips, they also pack a bit of a spicy kick, especially if you eat more than one at a time. What's it taste like? Despite a "fishfoody" smell upon opening the bag, Food Junk claims that the seafood taste of the chips is more subtle and "surprisingly authentic." What's it taste like? Kotaku's Brian Ashcraft has tried it and is not a fan: "This was, in my opinion, a truly horrid drink that didn't taste like cucumbers, but tasted like awful." This YouTube review seems to echo that sentiment. What's it taste like? "A refreshing taste of summer," boasts the label. Jonathan Gold of The Los Angeles Times describes it as a drink "with the fragrance of melted Jolly Ranchers but a muted, herbal taste that seemed to call out for alcohol." What's it taste like? 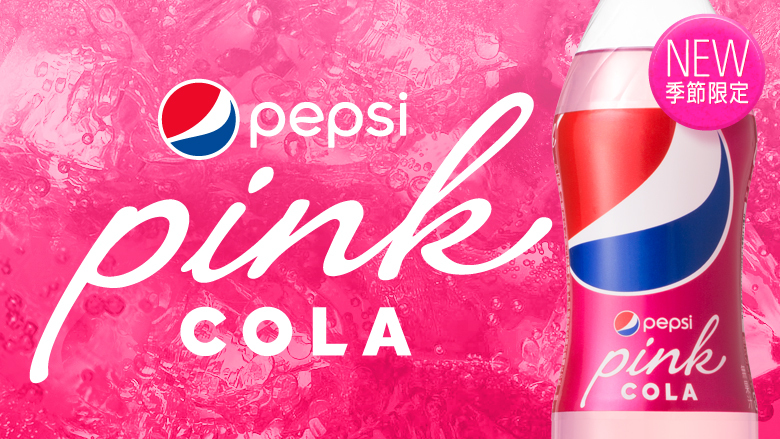 Well...like a carbonated take on strawberry milk?! 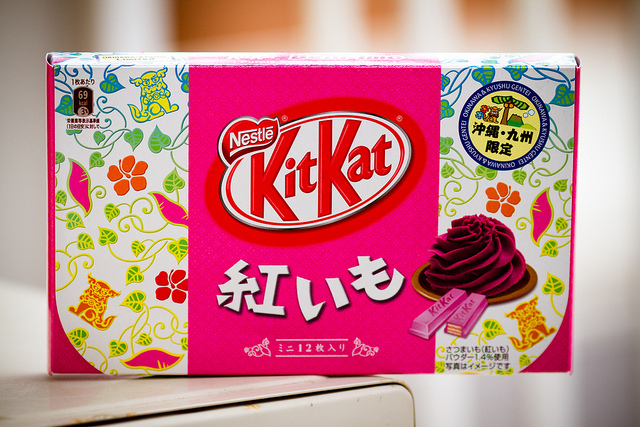 In her video review, Mimei Land says it tastes more like strawberry candy. What do they taste like? RocketNews24 says both drinks are creamy and sweet. For a more potent cherry flavor, opt for the Frappuccino. What's it taste like? 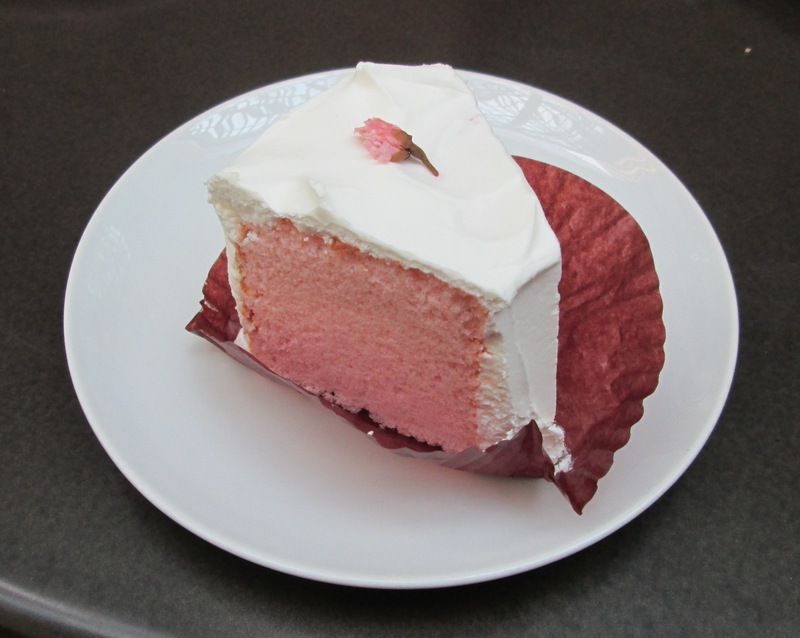 This light and airy cake, explains RocketNews24, has a "subtle cherry blossom flavor." How about the bud on top? 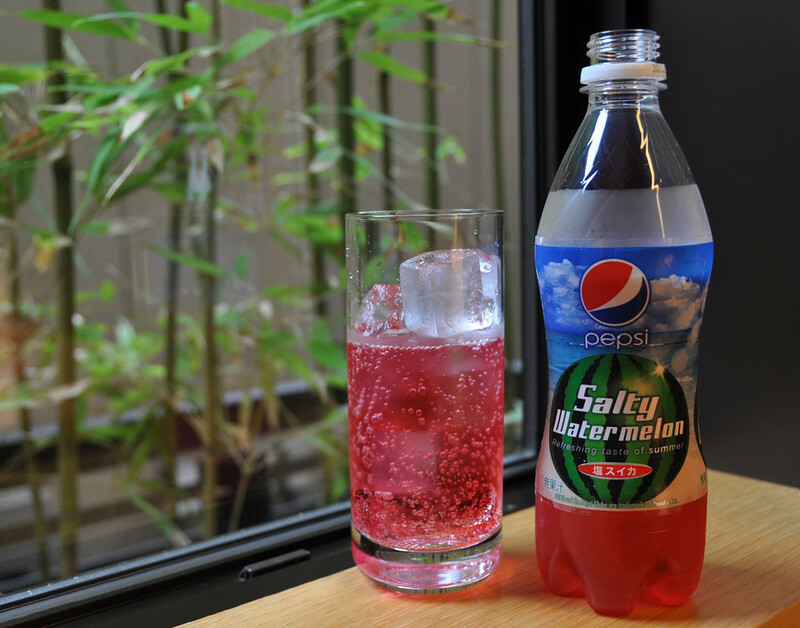 "It's delightfully salty, with a strong and intense cherry blossom flavor." Want to Try Japanese Snacks at Home? For those in America who are curious to try some of the more unusually-flavored Japanese snacks and soft drinks, there's good news: finding these items isn't terribly difficult, depending on what you'd like to buy. Should you not live in the vicinity of an international food market, you can purchase the latest-and-greatest treats from Japan online through sites such as JBox and Amazon. If you like surprises, consider subscribing to Skoshbox, a monthly service that serves up boxes chock-full of sweet and savory snacks straight from Japan. So, have we piqued your curiosity? Which of the above delicacies would you dare to try? Better yet, have you tried any them — or other fun-flavored foods that weren't present on this list? Share your tasty tales with us in the comments section. Don't be shy! Based out of Philadelphia, Alison has been a member of the DealNews content team since 2008. She joined the Features team as a contributor to share the knowledge and experience that comes with being a daily deal-slinger. She also likes cats. You can follow her on Twitter @alidealnews. Food for thought (yes, I went there): Depending on where you live, you might be able to find some of these items (or similar) in an Asian supermarket. I found Kit-Kat bars that were made with Matcha green tea powder in a Korean supermarket. Trying to think of any sakura-flavored items I have tried in the past. Not many, unfortunately. I think the taste was more floral/fruity - not an in-your-face cherry. @dealnews-Alison I'm curious what sakura petals taste like now... I imagine they don't actually taste like cherry right? Maybe I'll give these a try, since I can't get the Sakura Starbucks goodies shipped to me. 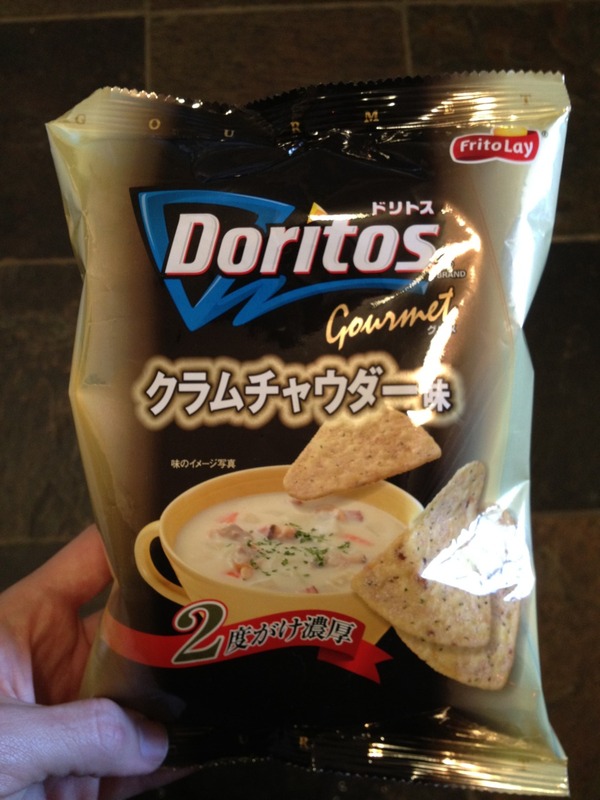 I've tried several of the Dorito gourmet flavors and quite frankly they're forgettable. I have not tried the tuna nor the clam chowder. But if they're as bland as the other ones I say pass. They don't seem to add too much flavor to them. I feel like I'm eating plain corn chips that accidentally got mixed in with some flavor. 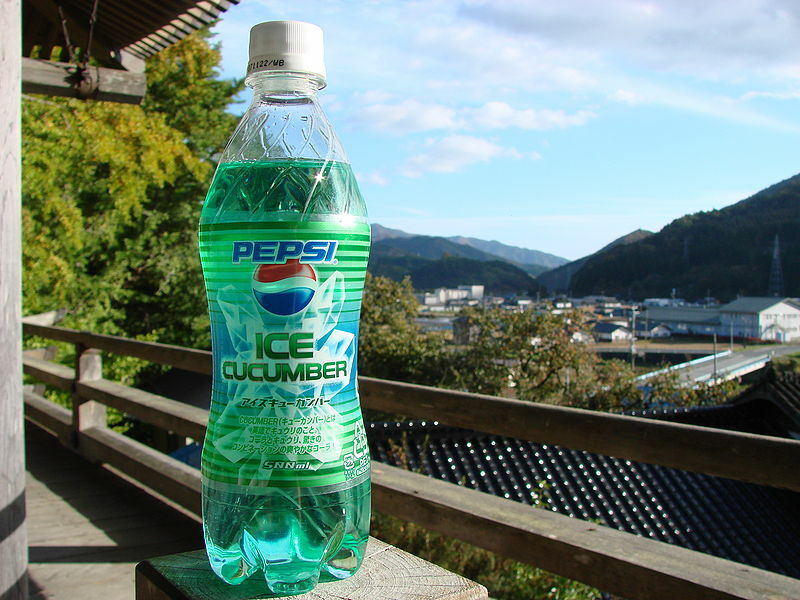 I have tried the cucumber Pepsi but it was so long ago I don't even remember if I liked it. It most not have been too awesome since I can't remember how good it was. 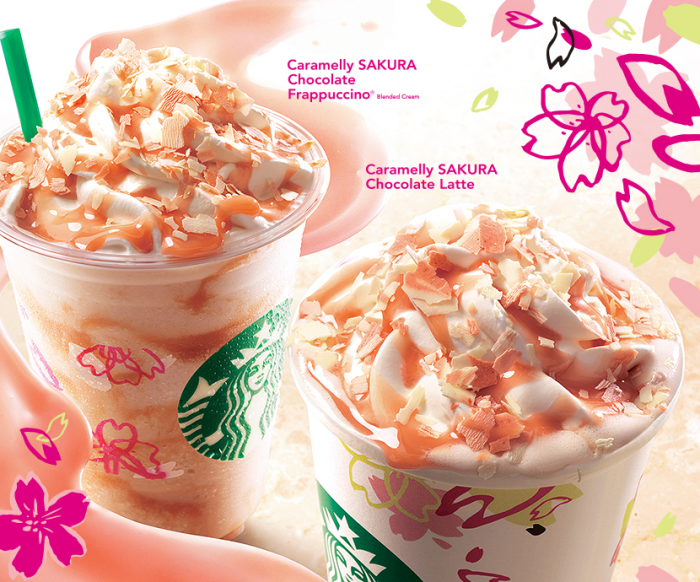 I prefer Caramelly Sakura Chocolate Latte, Sakura Chiffon Cake, Pepsi Pink. 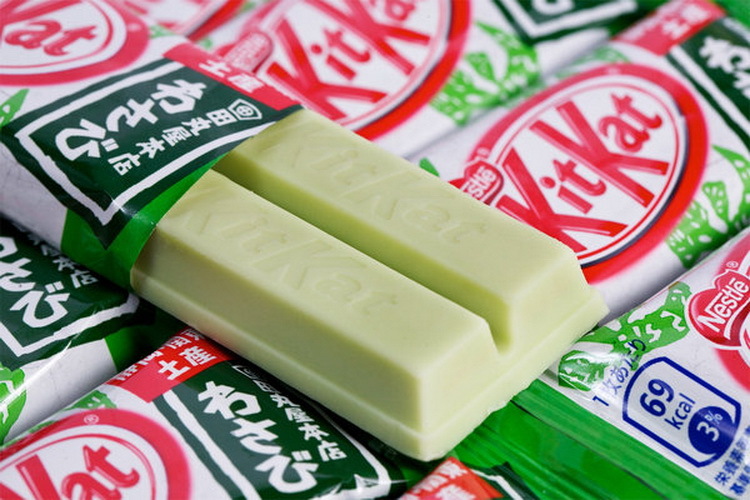 Of course one bite of Wasabi Kit Kat to calm the Curiosity. I had snoek and atchar (essentially smoked fish paste and mango chutney) potato chips in South Africa that were quite good -- I definitely would love to try clam chowder or tuna-mayo Doritos.